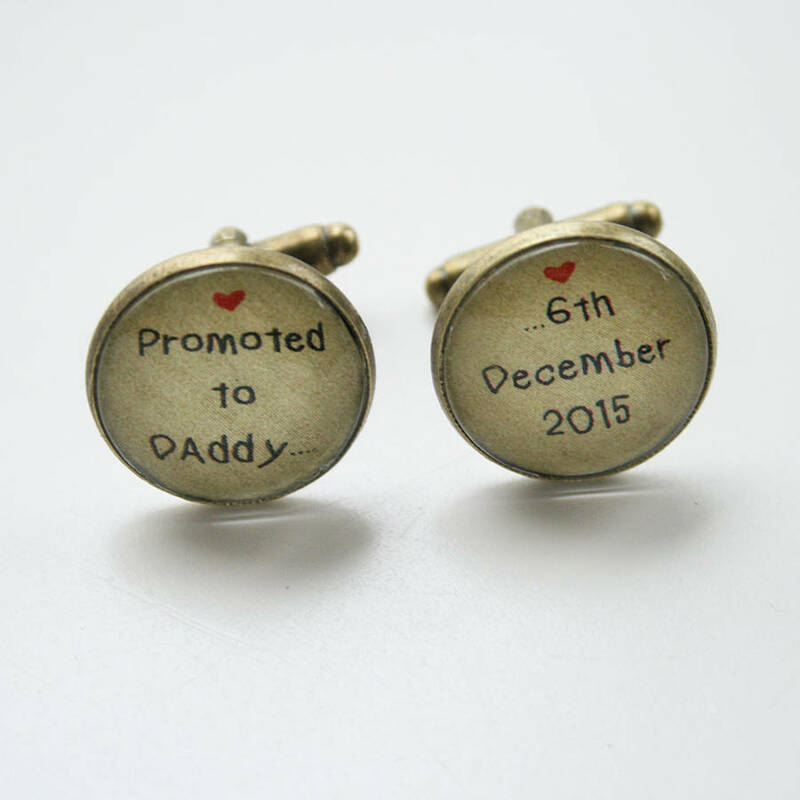 A lovingly handmade pair or personalised cufflinks. Unique and beautifully crafted. The perfect gift for Christmas, birthdays, Father's Day or Weddings. 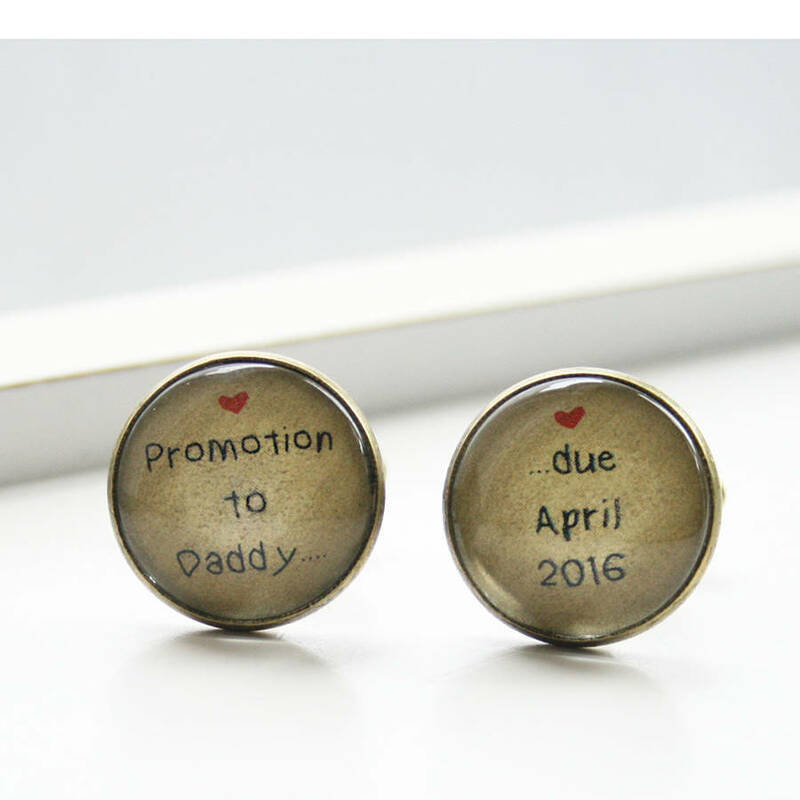 This can make a great reminder of the day your Husband or Dad became 'Daddy' and 'Grandad'. 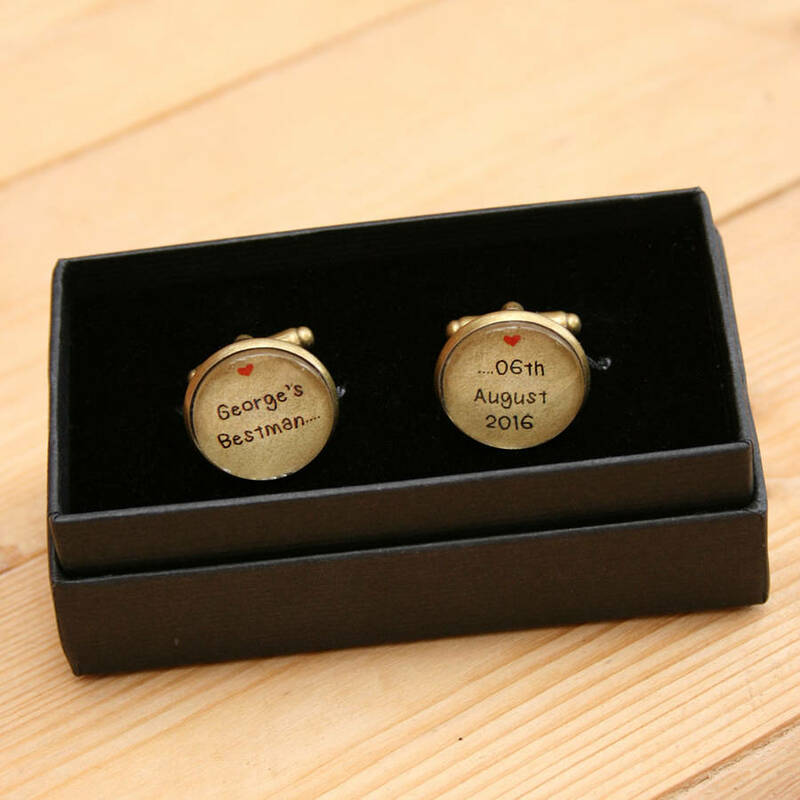 Both the text and date can be personalised as the cufflinks are made to order, especially for you. 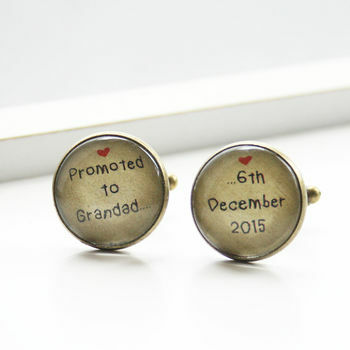 Your cufflinks will come in a beautiful cream organza bag. 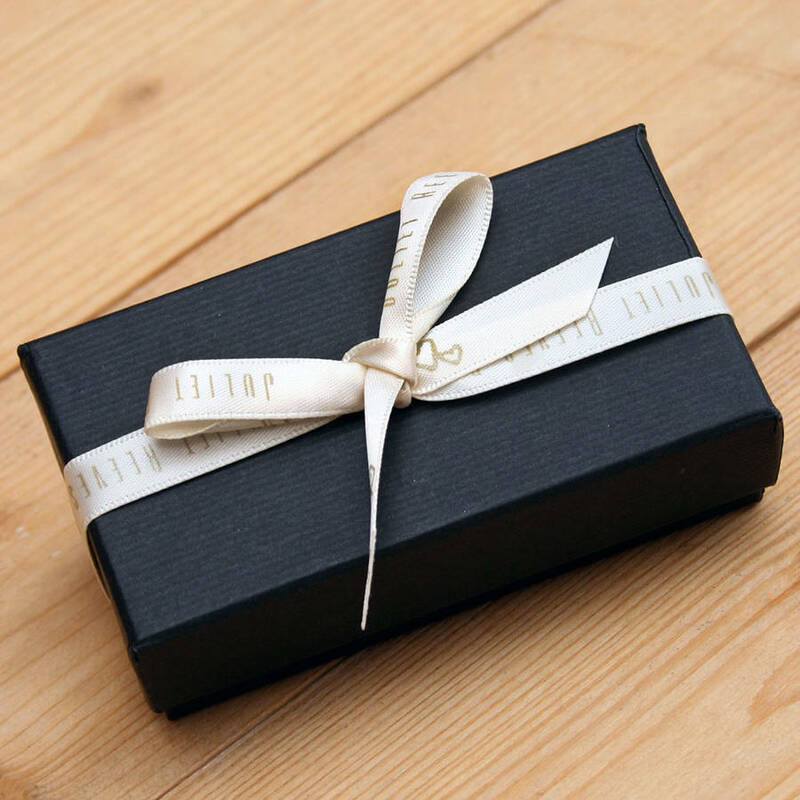 Gift boxes are also available (as seen in images). A bronze tone copper base (lead, nickel and cadmium free) with a glass dome.